DeWitt Cheng, Bay Area art critic’s review of Variations for Visual Art Source. More images of the installation can be seen at DeWitt Cheng’s blog. 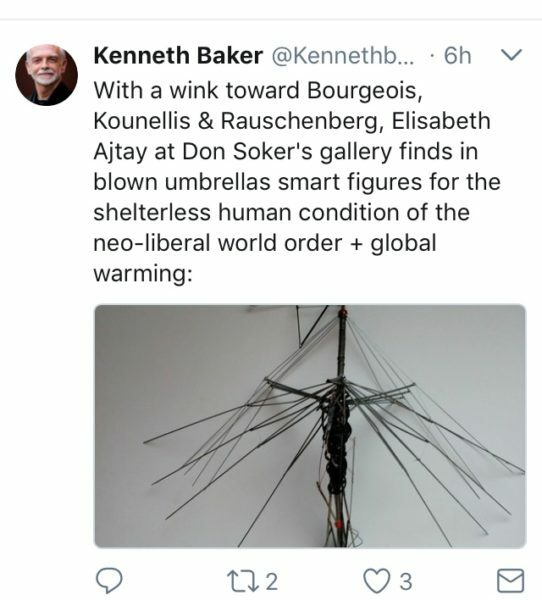 Kenneth Baker, SF Chronicle’s former art critic’s tweet about Variations.